The Water from Air™ AW3 model can produce up to 32 litres of water per day. Ideal for offices wanting to replace their old style coolers, homes needing pure drinking water and restaurants who want to bottle and sell drinking water. 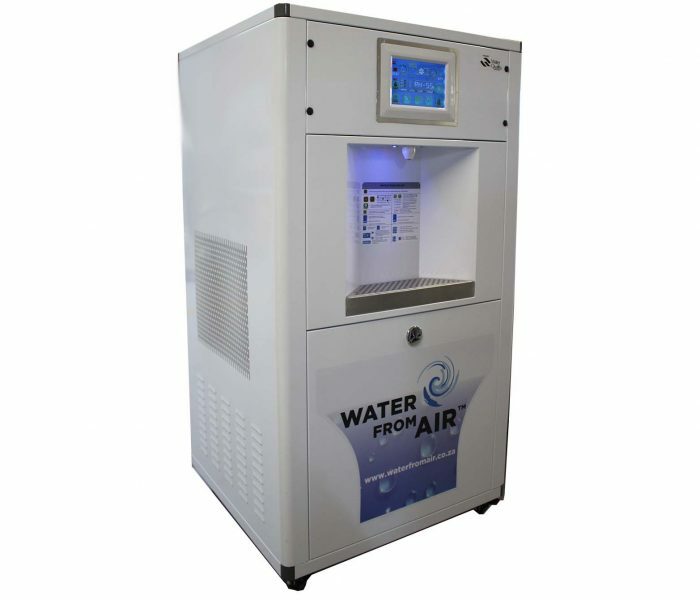 The WFA6 is capable of producing up to 60 litres of water per day. 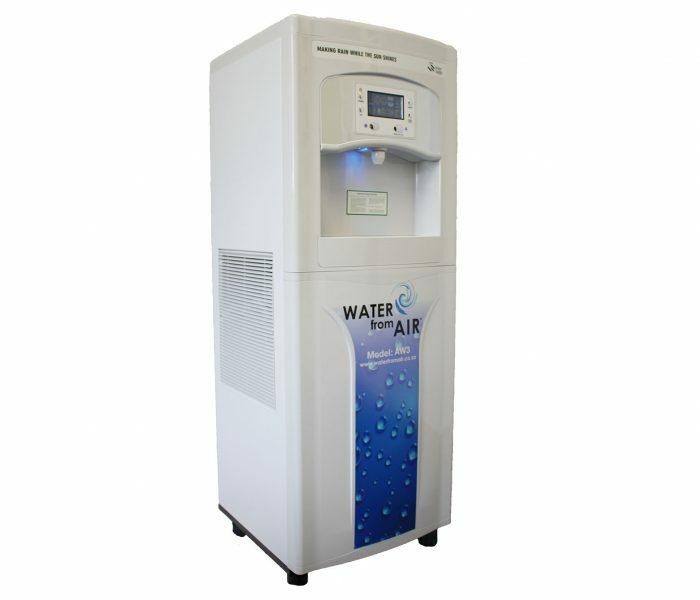 Producing both hot and cold water this is ideal for any office wanting to replace the old style cooler! 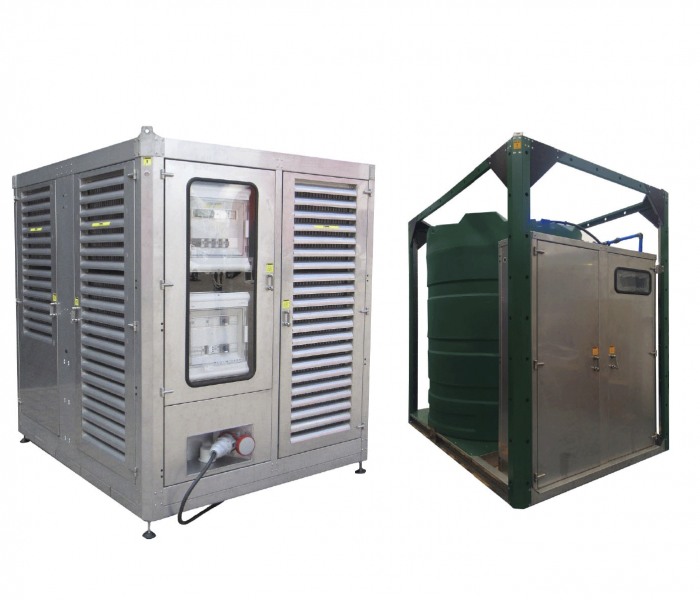 The largest of our machines, producing up to 1000 litres of pure drinking water every day. The machine can be used in various applications, from bottling plants, remote areas, clinics and mining.